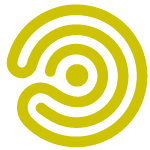 Gut friendly bacteria designed to naturally maintain the wellbeing of dogs and puppies. 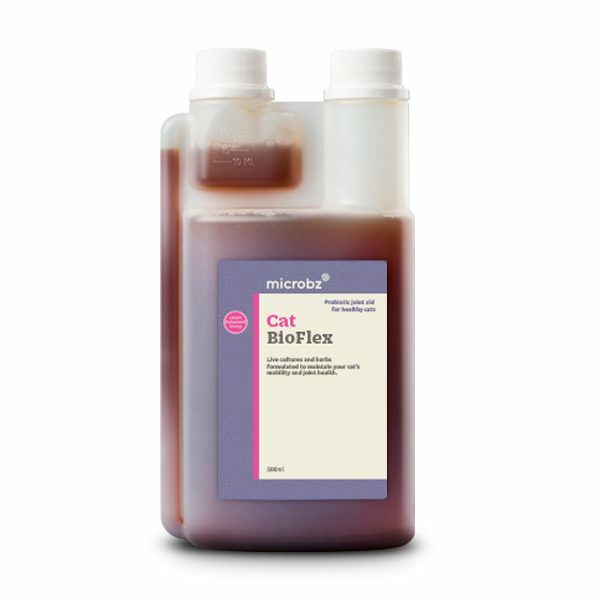 Helps to maintain a glossy coat, good digestion, appetite and weight gain for older animals. 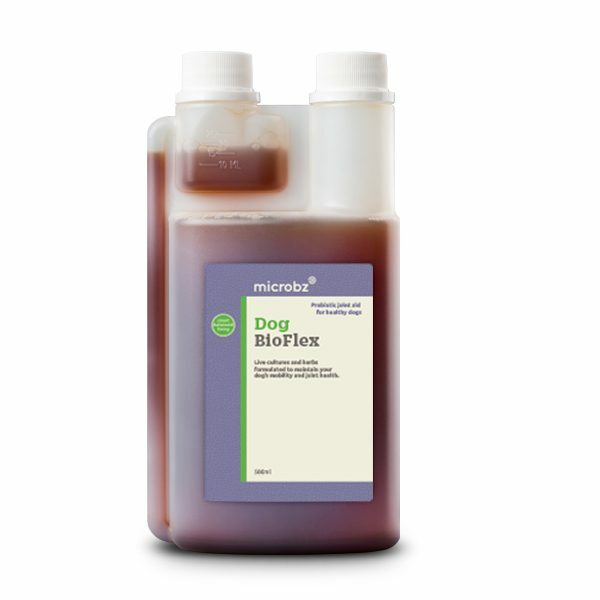 Nutrition Booster for dogs and puppies contains billions of beneficial microbes to support glossy coats, better digestion, improved immune system, increased appetite and vitality, and weight gain for older animals.